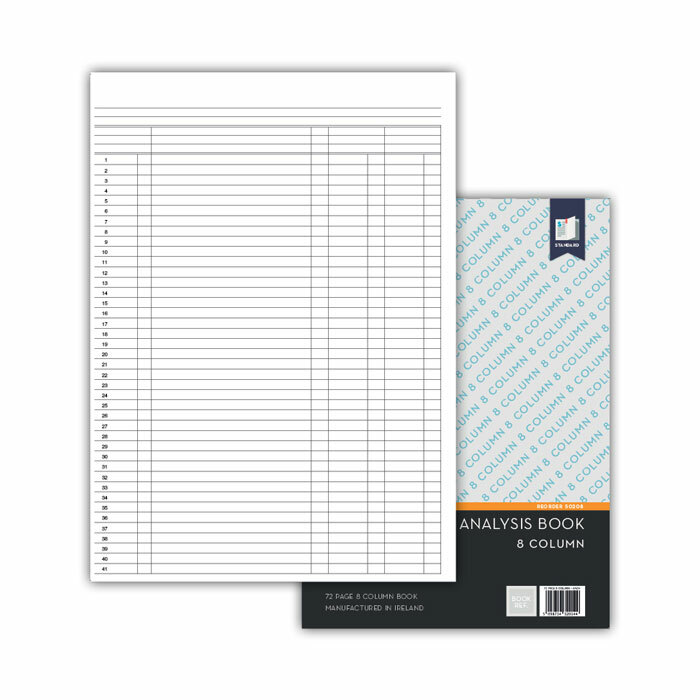 The Standard Analysis Books are financial journals that helps you to keep track of your finances with 72 pages and a unique lay flat binding finish, easy for writing across two pages. 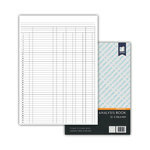 You can contain all cash receipts and payments, including bank deposits and withdrawals in just one book. There are ten variations of Standard Analysis Books available, such as, Single Cash, Double Cash, 3 Column Cash, and 8 Column Cash. But, if you need more room for a large number of entries you can choose the 14 Column Cash and/or 16 Column Cash. 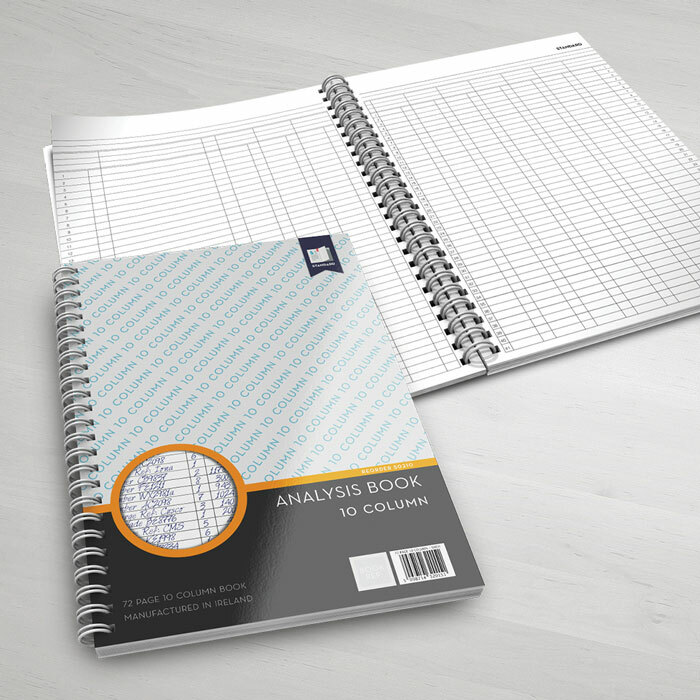 Standard Analysis Books can be used for all sorts of record keeping, not just financial and can be an asset to sports clubs, schools and many others recreational groups. The Standard Analysis Books Range are printed on high quality paper and with the finest materials and finishing. Please, click our video below to see the Binding Process. The Wirebound is perfect for all kinds of corporate books!